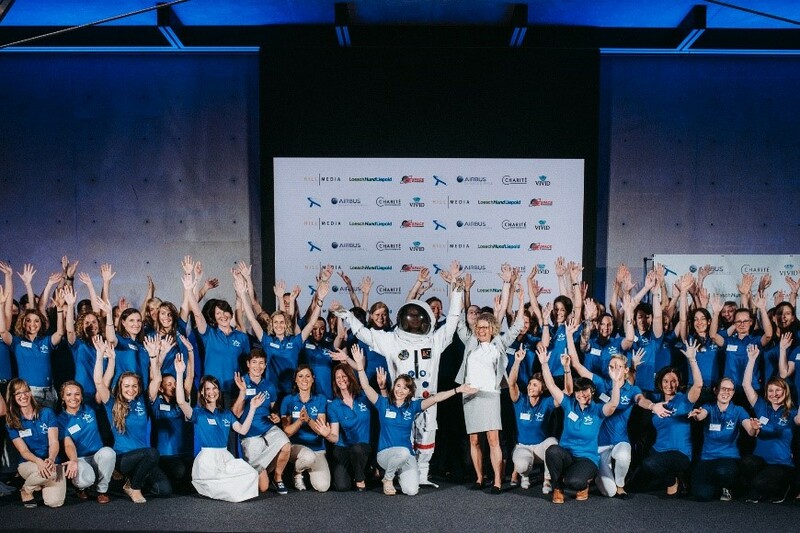 The foundation "Erste deutsche Astronautin gGmbH" has a clear goal: to send the first female German astronaut in 2020 into space. Your donation makes an important contribution to the successful organization and financing of the mission of the first female German astronaut. A journey into space does not come from the visionary idea alone. Our Astronaut trainees Dr. Insa Thiele-Eich and Dr. Suzanna Randall, as well as the entire team of "Astronautin", are delighted to be able to rewrite German and female space history. In order for the project to go successfully into the next phase, the training has to be financed and we need your support.